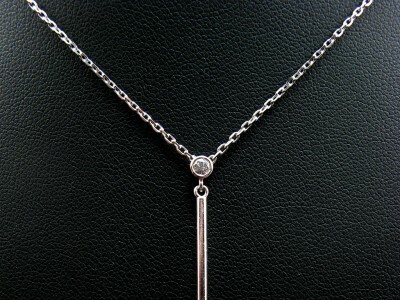 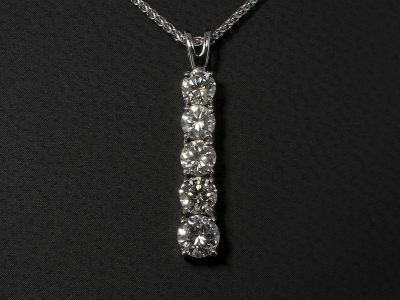 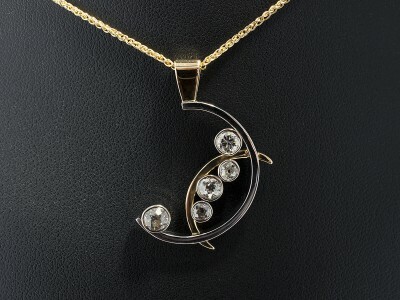 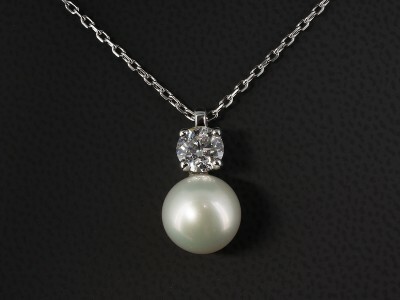 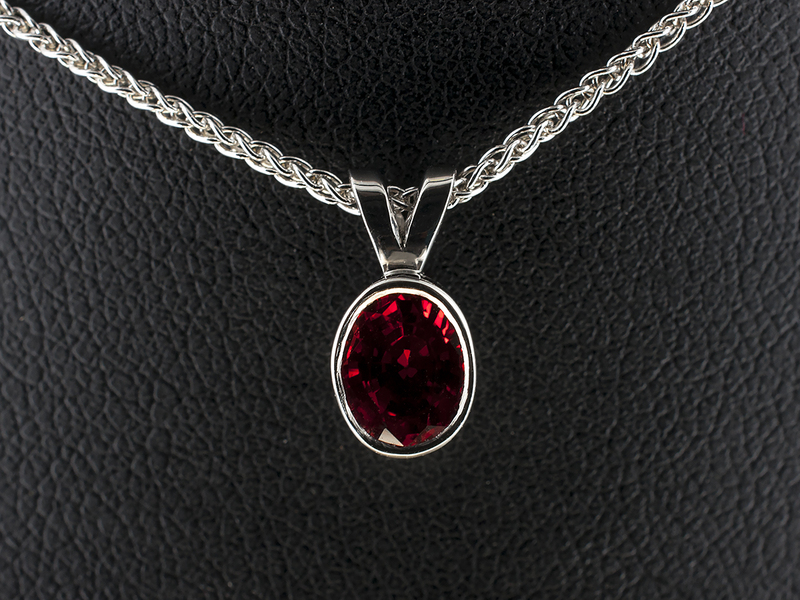 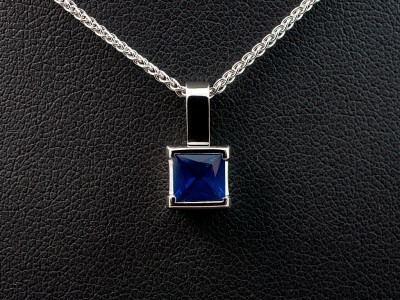 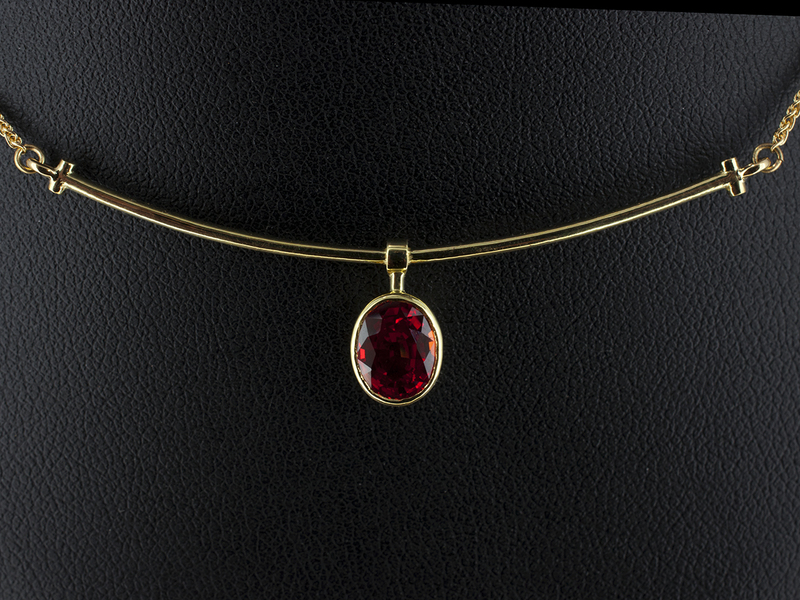 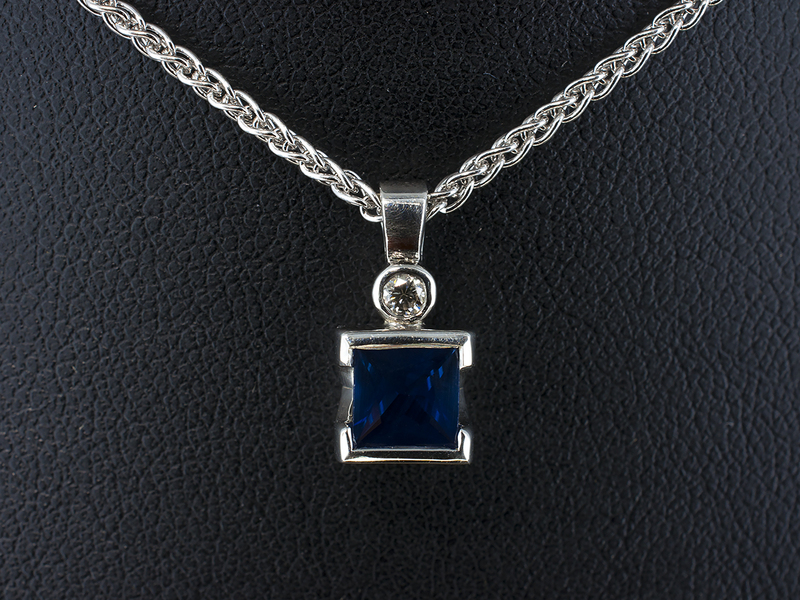 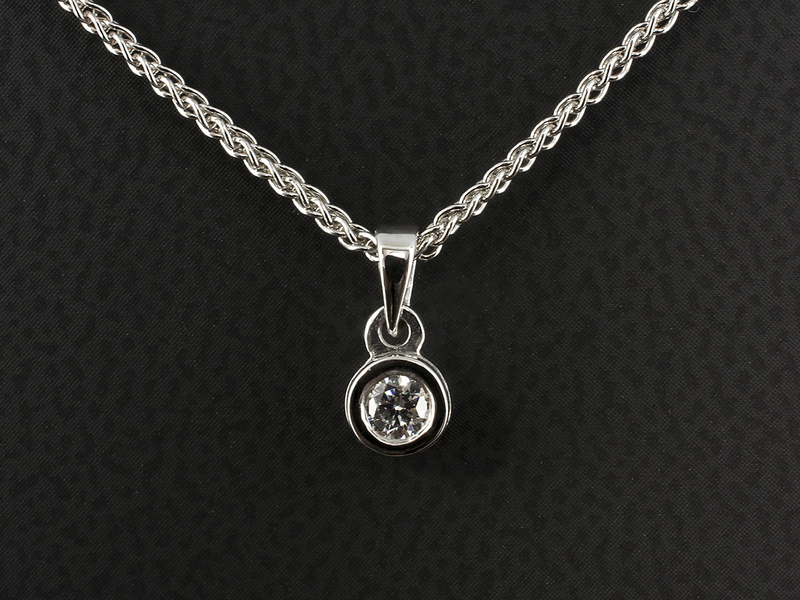 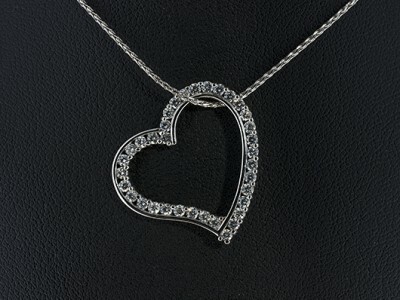 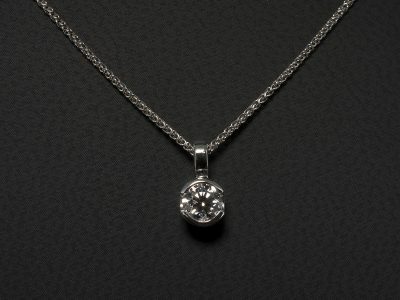 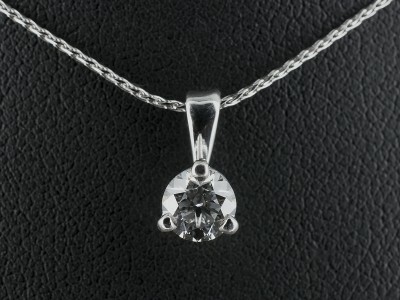 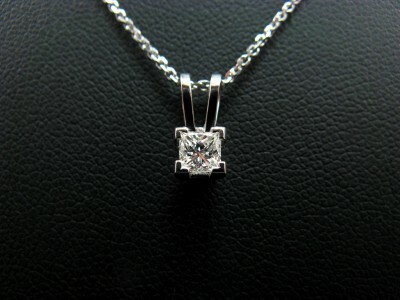 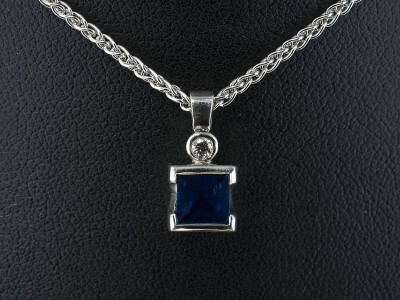 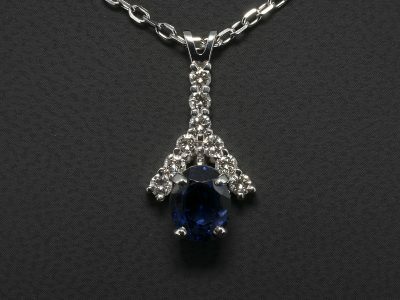 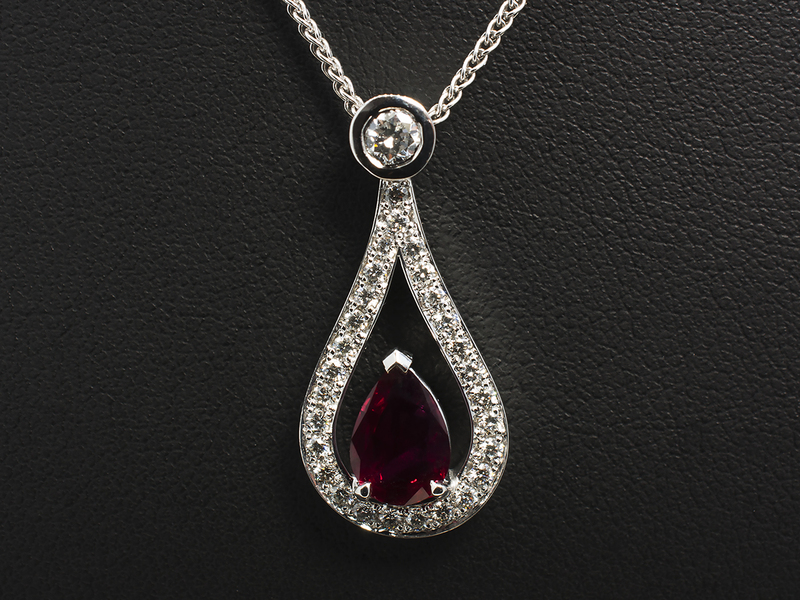 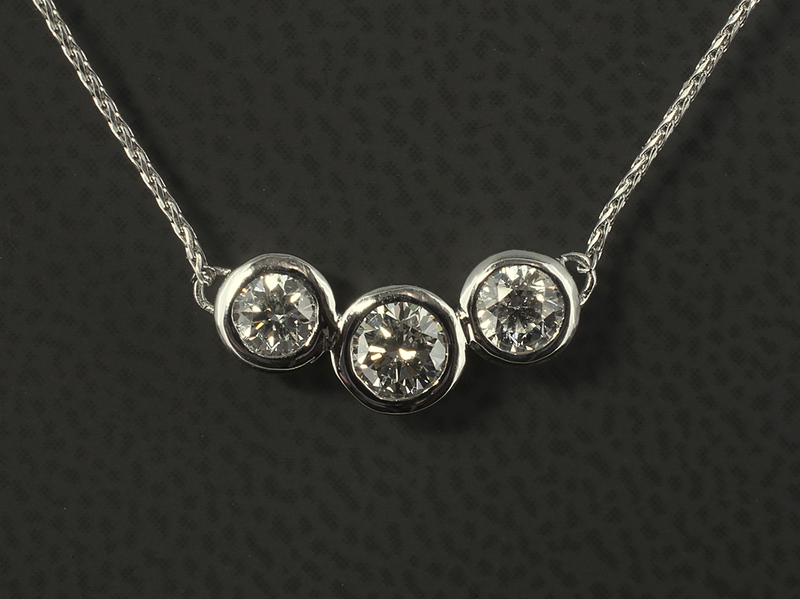 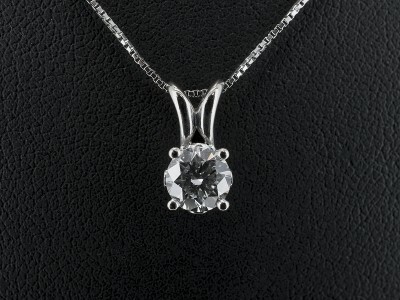 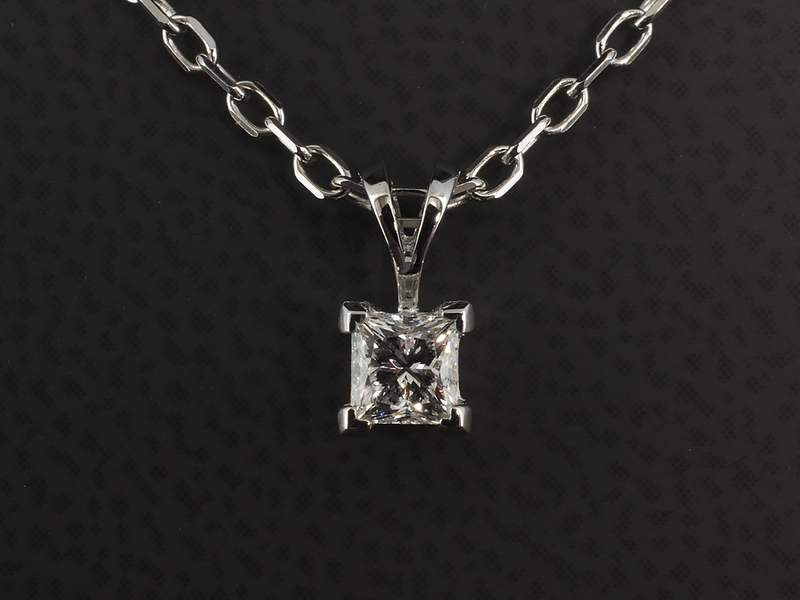 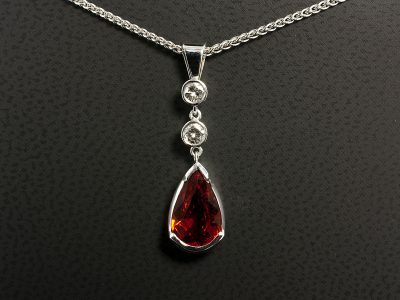 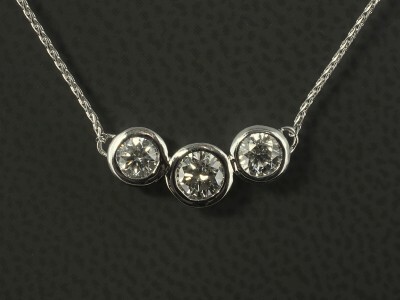 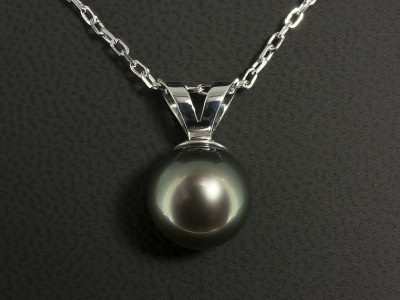 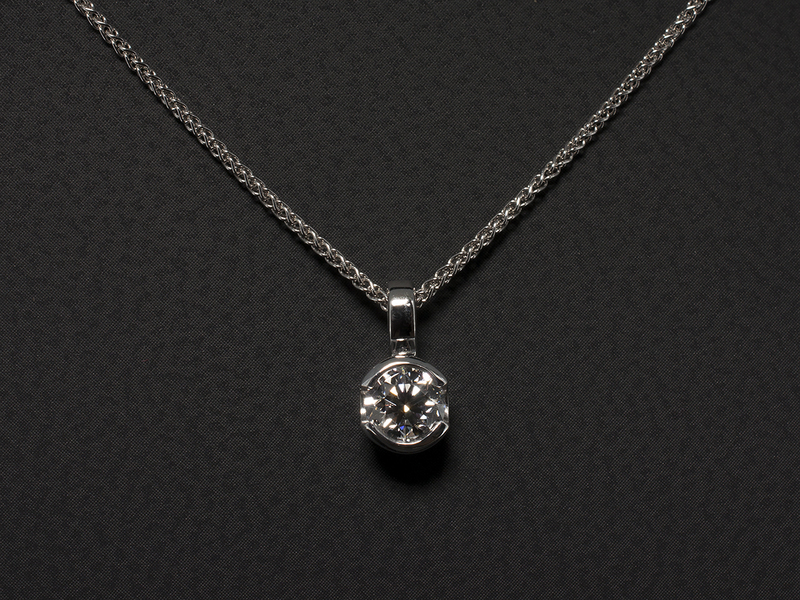 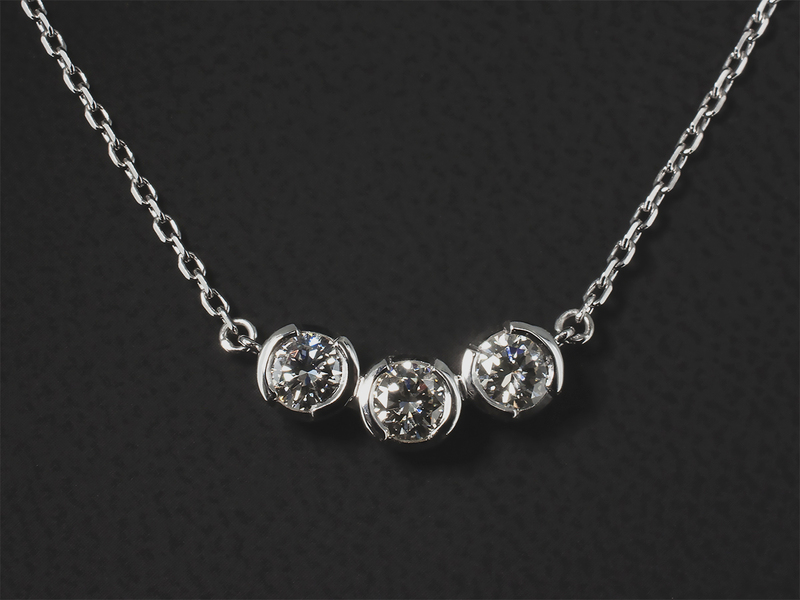 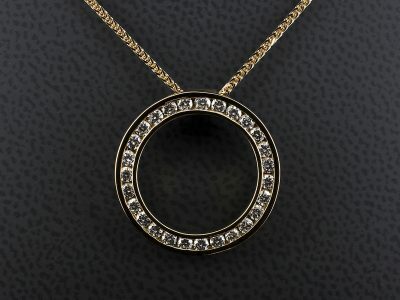 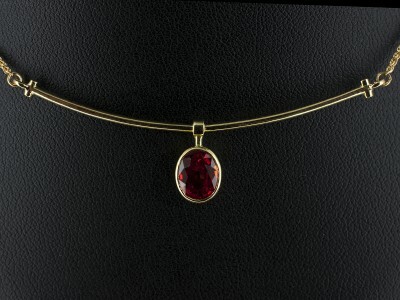 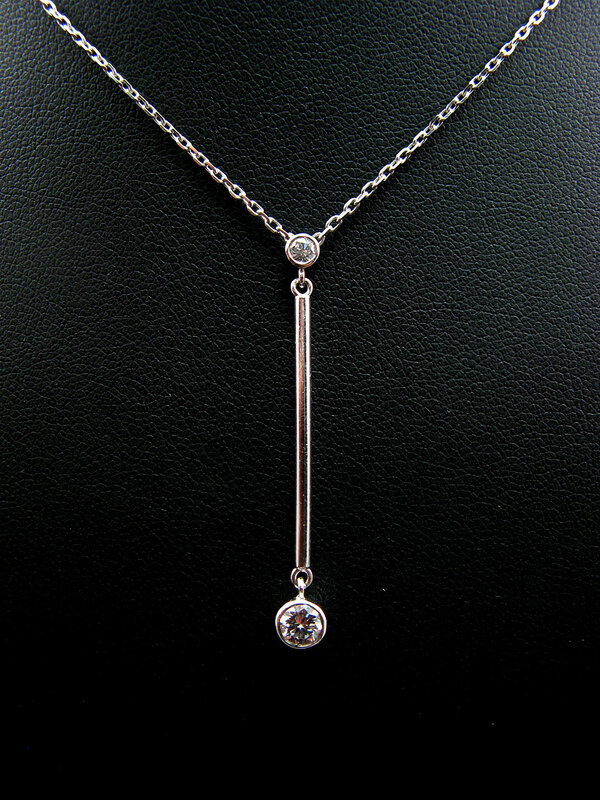 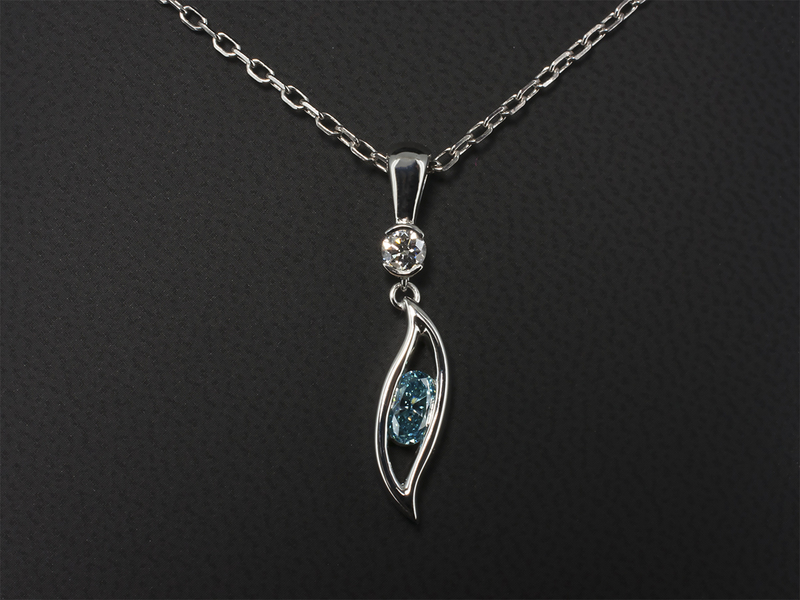 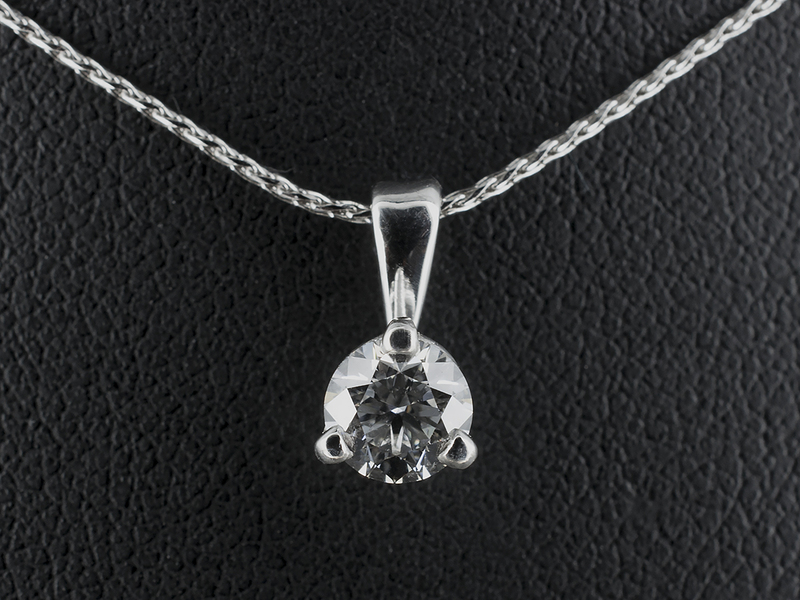 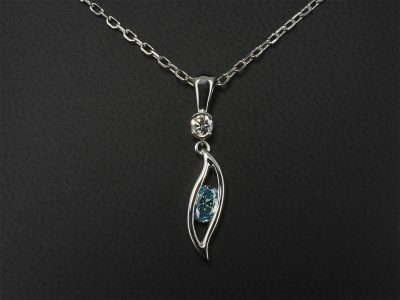 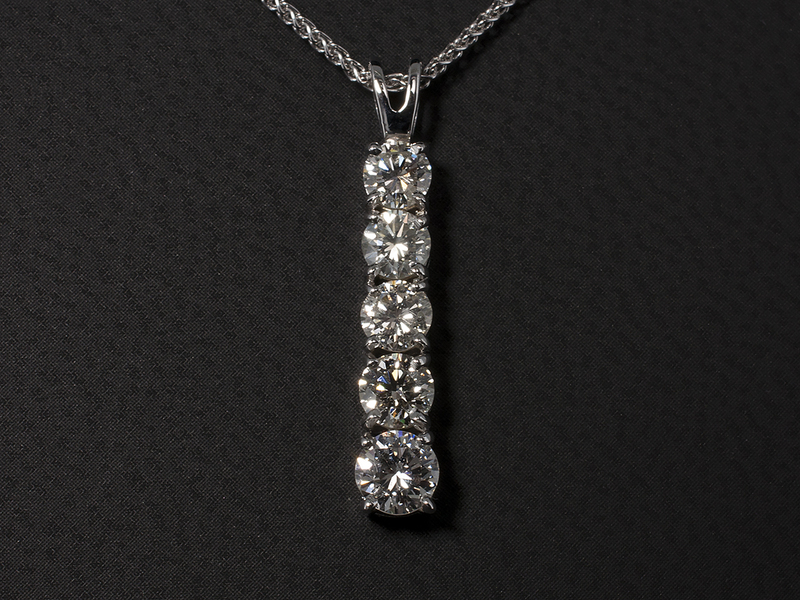 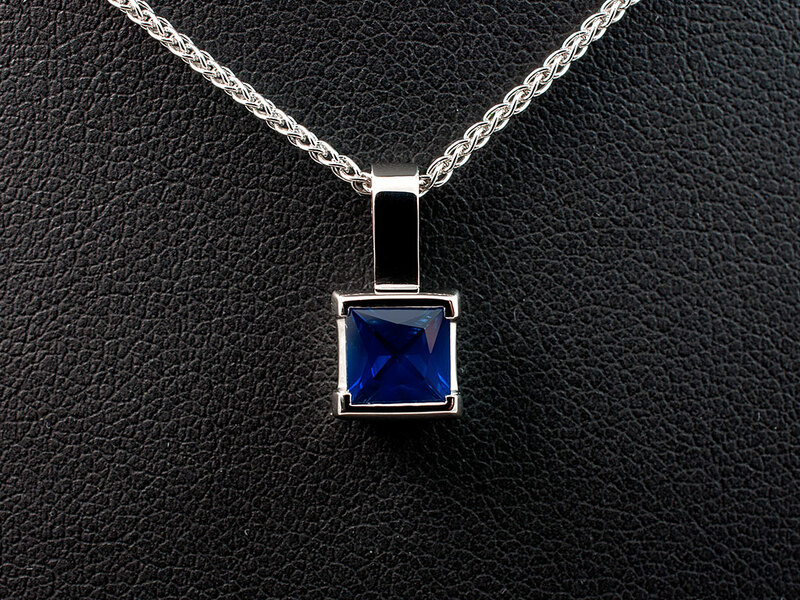 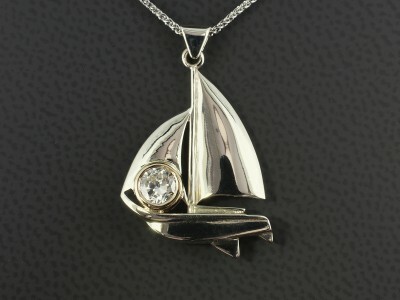 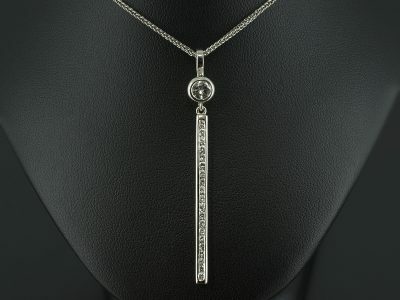 Pendants are a wonderfully versatile item of jewellery that are ideal for everyday wear of for a special occasion. 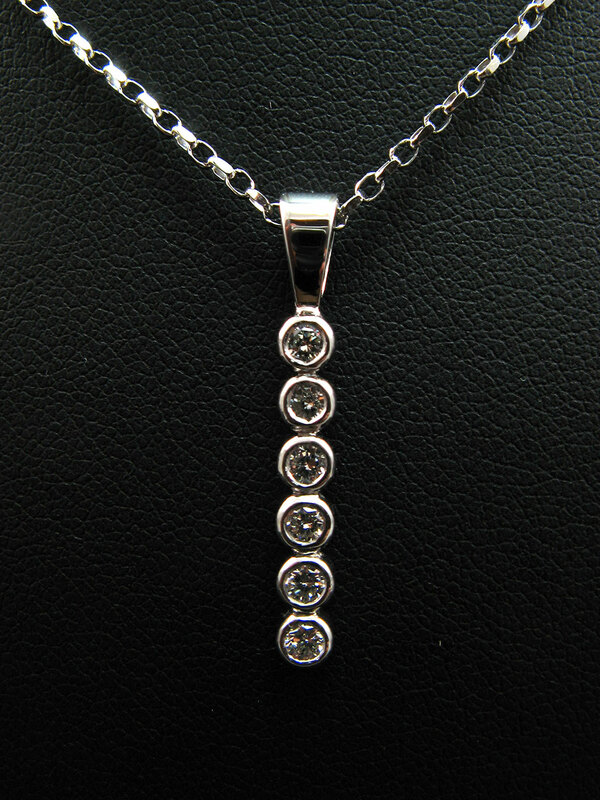 You have the option to design and set a vast array of diamonds and precious stones to suit your design requirements. 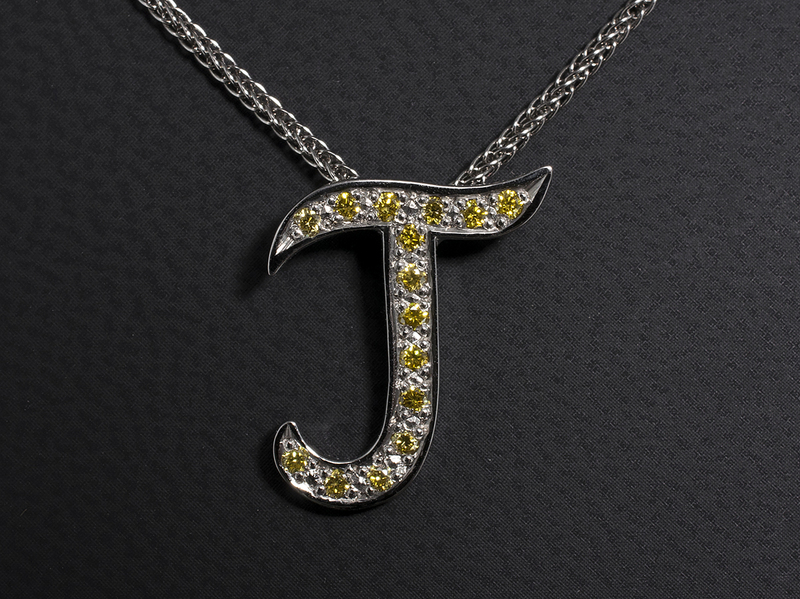 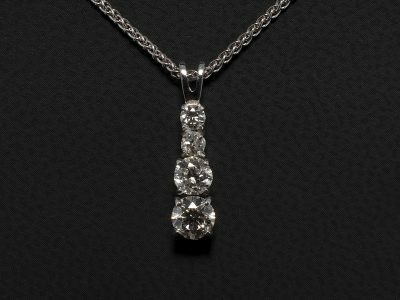 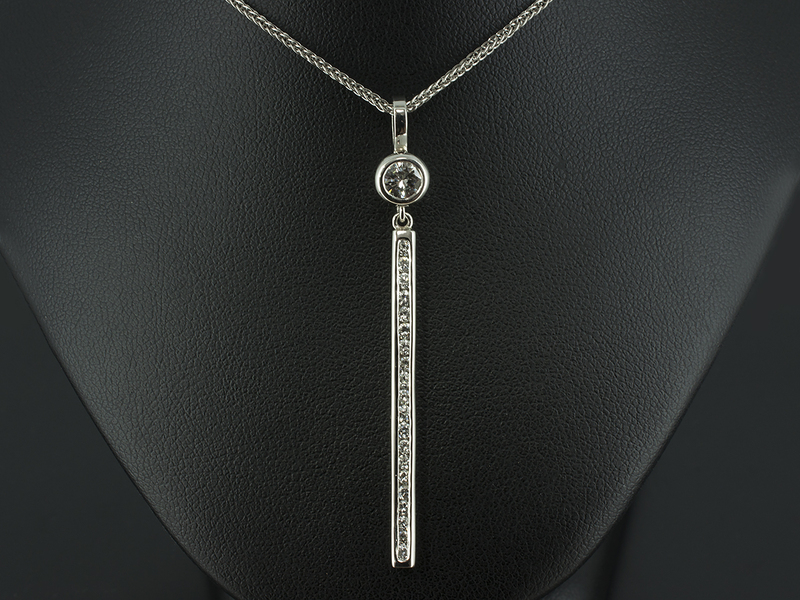 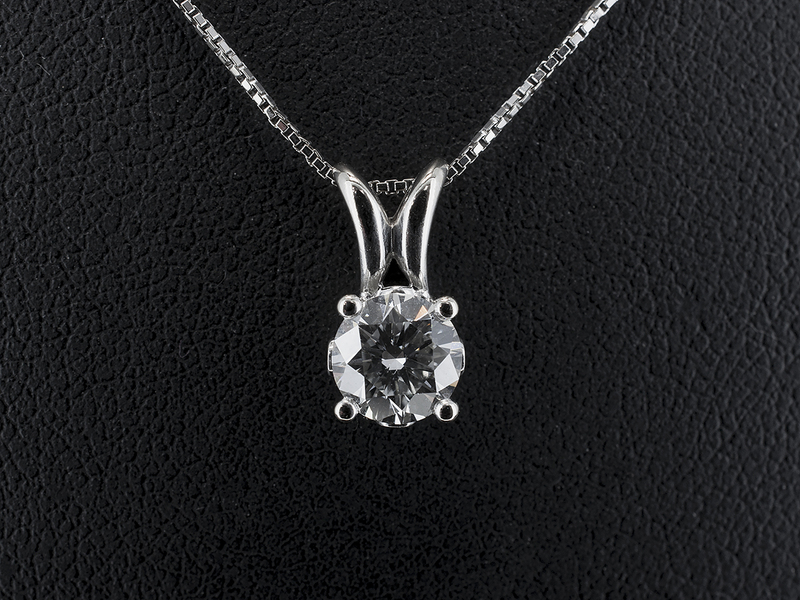 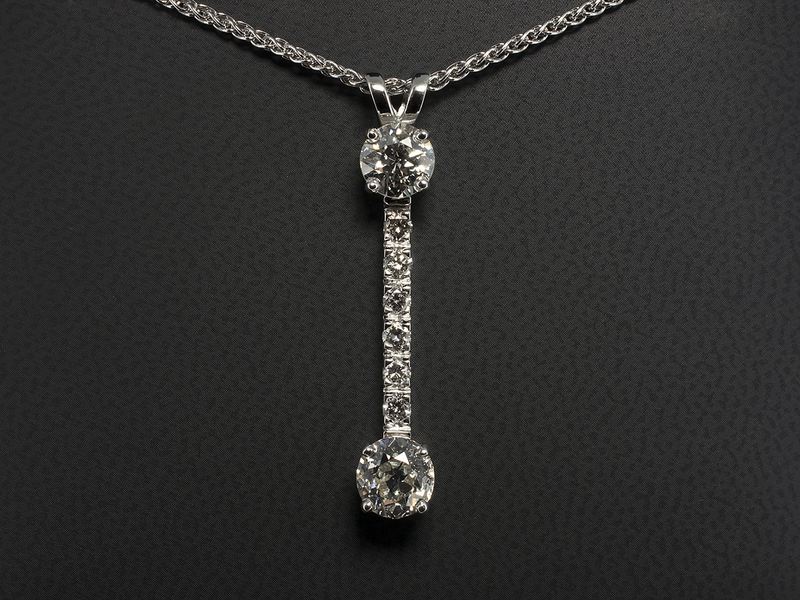 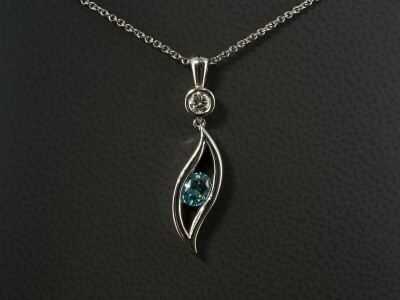 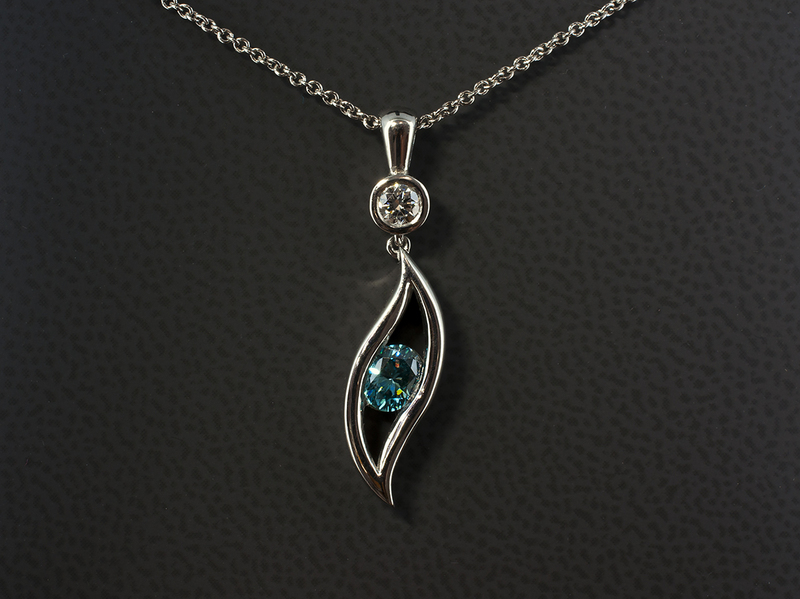 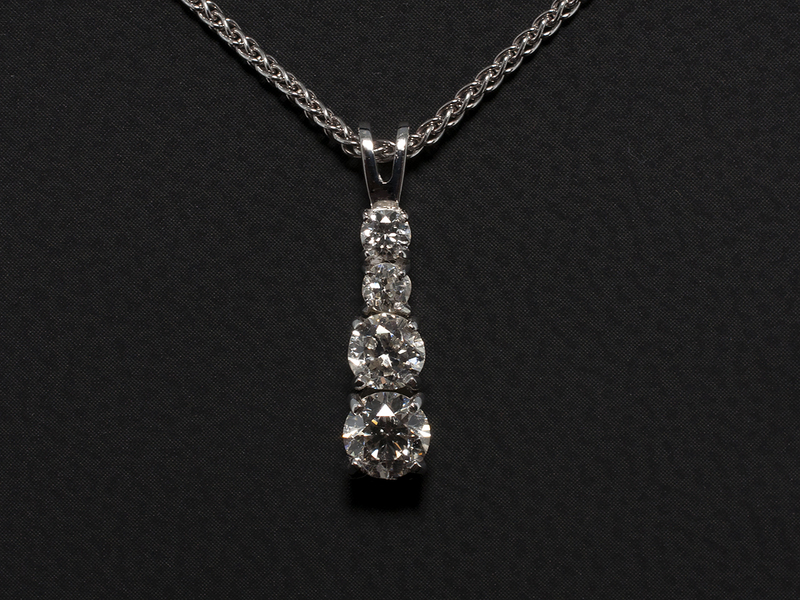 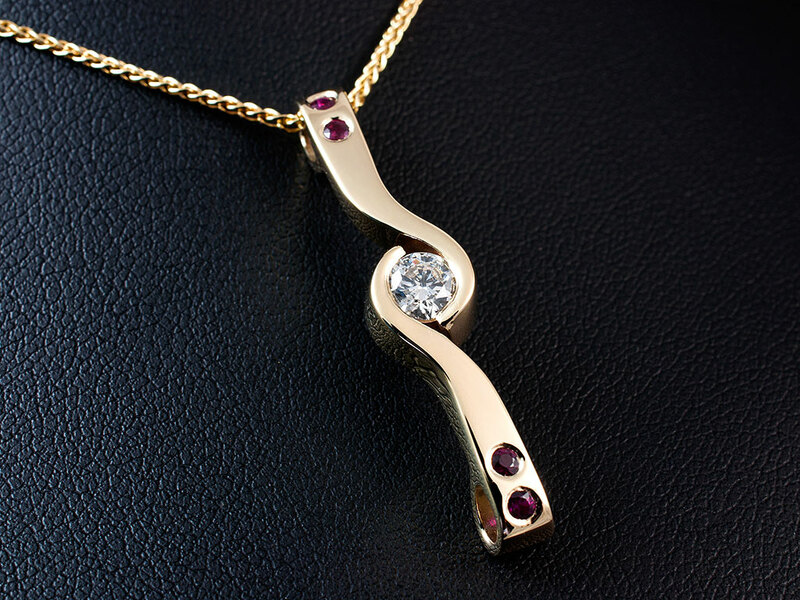 Furthermore, we can create a bespoke pendant design for you to match an existing jewellery theme in reference to your rings or earrings that you may have. 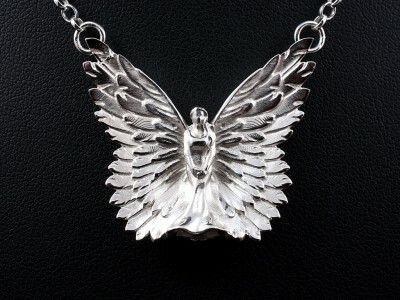 Our images below will give you an idea of some of our previous designs. 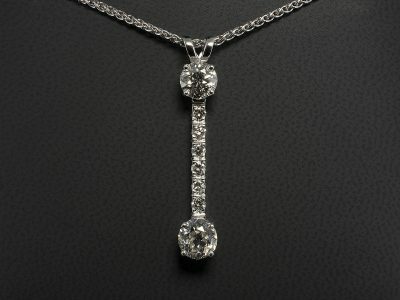 We welcome new ideas from our customers and take joy in turning your design concepts into reality. 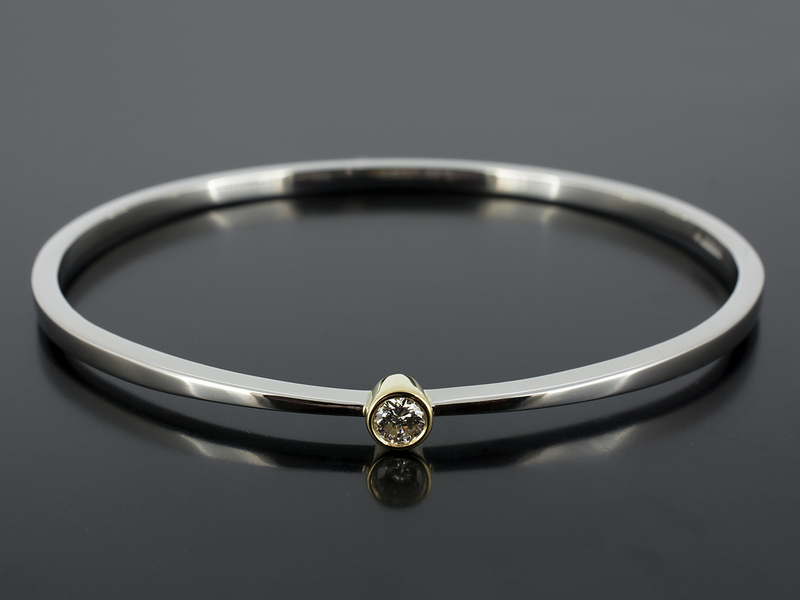 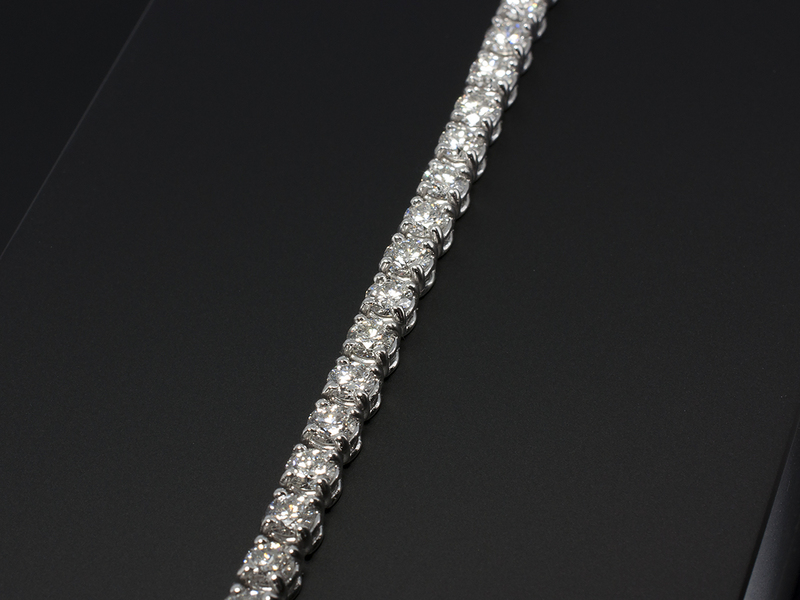 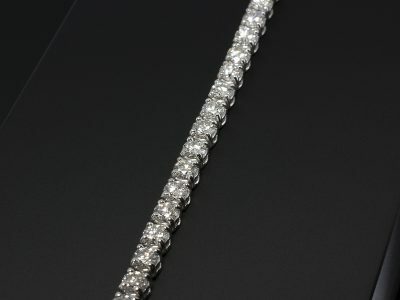 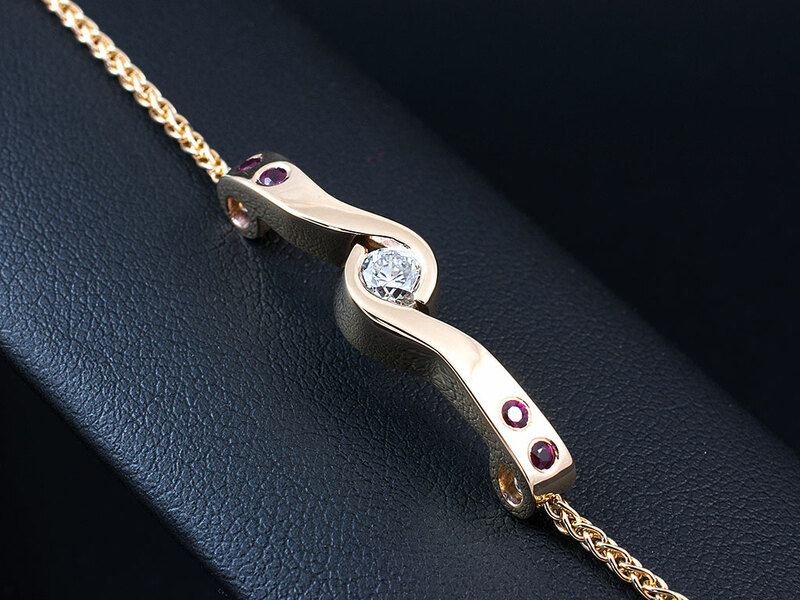 It is important to highlight that any design you see in our images can be made in accordance with your spending limit depending on the precious metals and precious stones that we use. 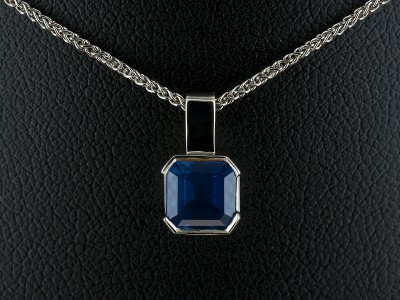 These items have been designed and crafted to order for our existing clients. 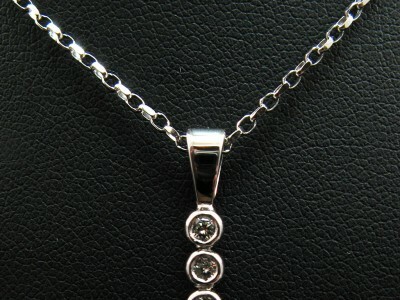 If you would like to enquire about having a similar bespoke item created please contact us.